If you're a fan of Pride and Prejudice then you know the story. When Elizabeth and Darcy meet, they really don't like each other. Then through a series of events they overcome their prejudices and fall in love. This is the same story only from Mr Darcy's view. 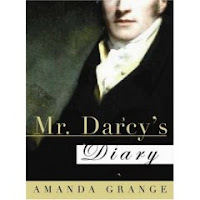 It's written as Darcy's personal journal (hence the title). It begins shortly before he meets the Bennets and ends a few months after the wedding. It's a very interesting viewpoint. We see how much he loves his sister, how protective he is of Bingley, and how clueless he is of Caroline's advances. We get a clear picture of how ridiculous he thinks most of the Bennet family are. Still, how he falls for Elizabeth seems natural. It was very funny to read him write, "I will not think of Elizabeth" about a million times. There is quite a bit of dialogue from P&P which always made me smile. However, there were definitely parts that were what Grange wanted to happen- pretty much the whole ending. Some of the minor characters didn't seem, well, quite right. You can't fault her, she's not Austen. Still, you can tell she has real love for the characters. It's fanfic at it's best and a lot of fun for any P&P fan. I wonder how this book would effect me. I was just downright mad attempting to finish March which tells of Little Women through the father's perspective. Sometimes, I'm not able to enjoy a book riding on the coat-tails of another famous novel. But, I enjoyed reading your review, and I loved Pride and Prejudice. Perhaps when the original is so good, I am disappointed in a "sequel." Thanks for the review! 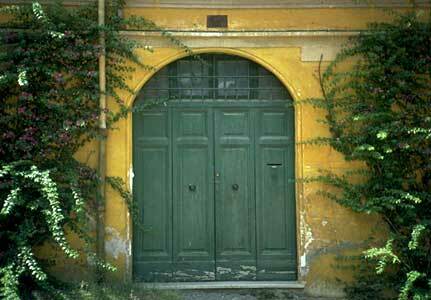 I'm like Bellezza - I tend to find it more of a frustration than a joy to read books that are take-offs from a classic. But, this one sounded really terrific. Actually, so did March and so many people I trust were unhappy with it that I removed it from my wish list. I think I'll skip it because I don't enjoy a forced ending.